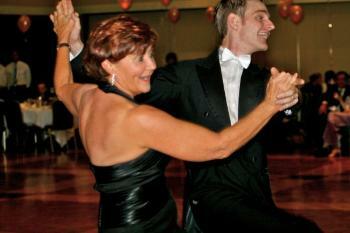 The Bolero combines controlled movement with dramatic expressions of the music. This is the slowest of the Latin dances and is a very passionate dance. The Bolero originated from Cuban and is likely to have been influenced by Spanish Folk Dances.